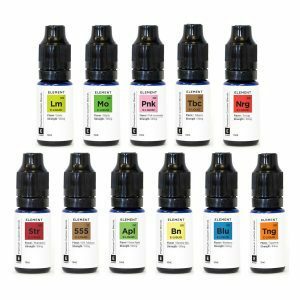 Mega Melons eliquid, is a lesson in fruit flavour. Starting with a ripe tasting papaya and mango on inhale, you’ll be left with a sweetness that borders on tart. Then on exhale the sharp melon, from which the juice got it’s name; a tropical mash-up to say the least. 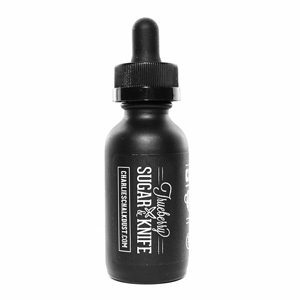 PLEASE NOTE: This e-liquid was originally called Monster Melons. 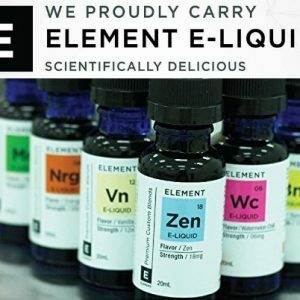 The Traditional E-Liquid range by Element is a 50% PG, 50% VG Mix available in 6mg, 12mg, and 18mg Nicotine. 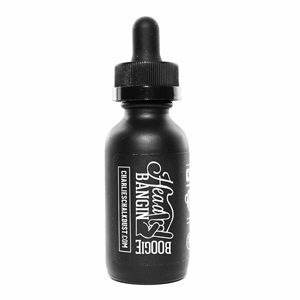 Suitable for all tanks and provides a great balanced vape.